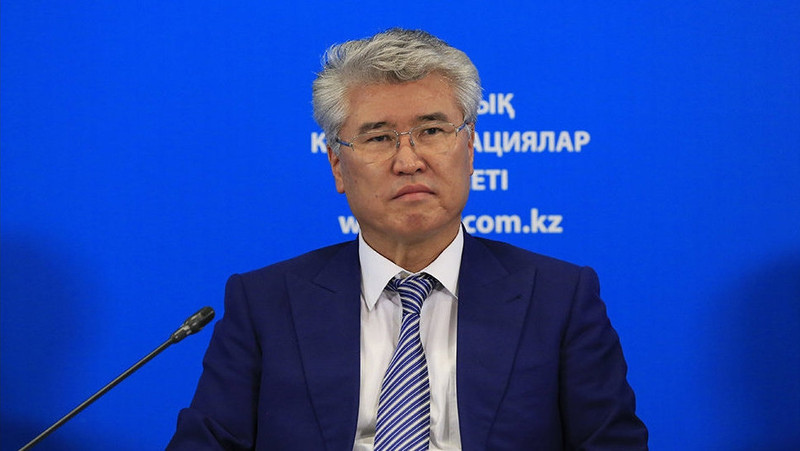 AKIPRESS.COM - Kazakhstan‘s Minister of Culture and Sports Arystanbek Muhamediuly said a bed tax of $2 to $4 per night will be introduced for foreign tourists from 2019. The tax is to be collected by Kazakh Tourism, allowing the company to achieve profitability and reducing the burden on the budget. Tax Free is a system to refund value-added tax on purchases (VAT) for foreign nationals. It allows returning from 8 to 27 percent of the value of purchases made abroad, Azernews reports. Tax Free system will be introduced in the airports of Astana, Almaty and Shymkent in 2022. Minister of Culture and Sports Arystanbek Mukhamediuly said that the country will implement Tax Free according to the experience of the EU countries, Australia, Thailand, Singapore and some CIS countries - Russia, Belarus, Georgia. He noted that thanks to this measure, many developed countries have increased not only trade, but also the number of tourists coming for shopping.